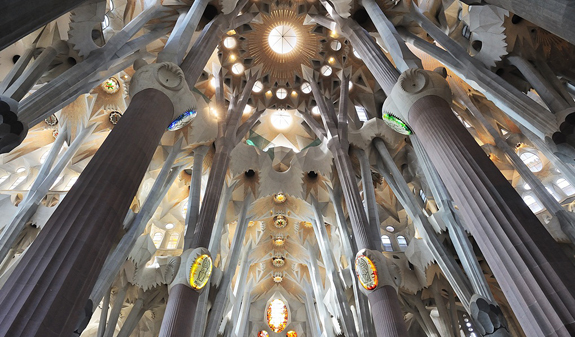 The tour lasts about three hours and takes you to one of the city's architectural gems, the Sagrada Família. 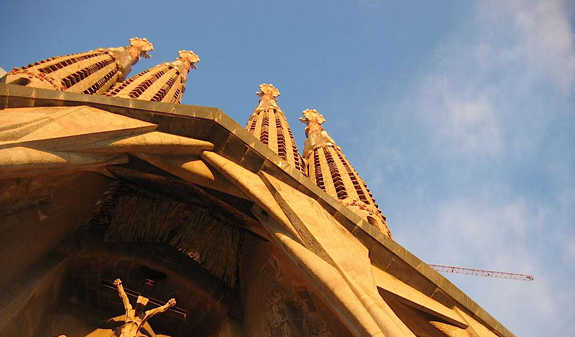 The genius of Catalan art nouveau, Antoni Gaudí, dedicated the last years of his life to this masterpiece which is now a world-famous Barcelona landmark. 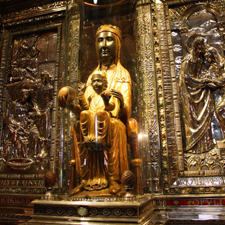 This tour will reveal each and every detail of the different areas of the church and give you a greater understanding of Gaudí's concept and desire to bequeath to Barcelona an iconic place of worship replete with symbolism. 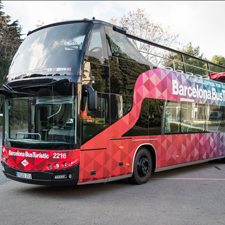 You will start with a drive along Passeig de Gràcia avenue, which has two of Gaudí?s most famous works: Casa Batlló and La Pedrera. 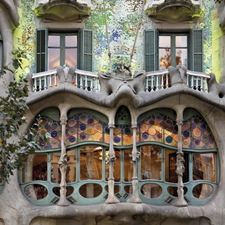 The guide will reveal every aspect of the wonderful façade of the Casa Batlló, which is considered one of the architect's most creative and original designs combining stone, wrought iron, trencadís mosaic made with shards of glass and multicoloured ceramic details. 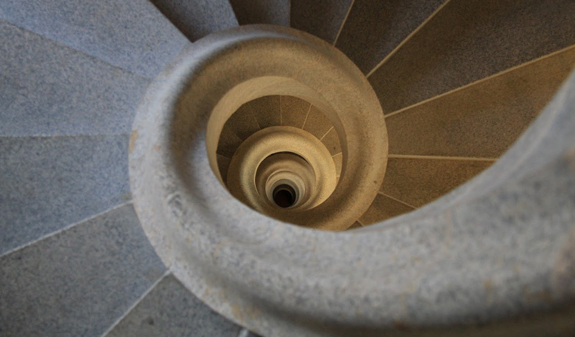 You'll also stop in front of La Pedrera, which was created when Gaudí was at the height of his powers and inspired by the organic forms of nature. 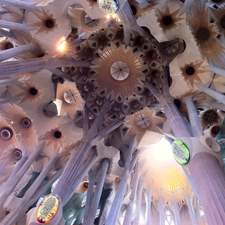 Tour lasting about three hours led by an expert in Gaudí's work. 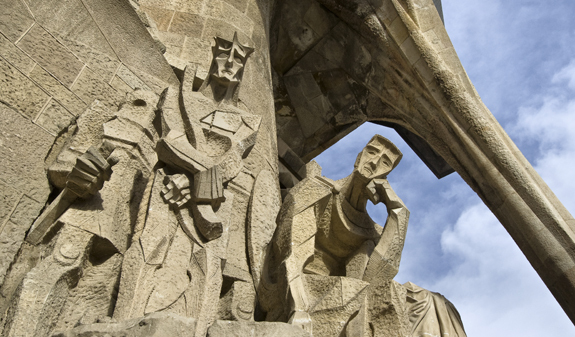 Admission to the Sagrada Família and Museu de la Sagrada Familia. English: daily at 10am all year round; and at 3pm from Monday to Saturday, from April 1 to November 1. French: from April 1 to November 1, at 3pm; Monday, Wednesday and Friday. Closed: 25/12, 26/12 and 1/1. Length: 2 hours and 30 minutes. Meeting point: plaça de Catalunya (in front of the tourist information office, in front of the Deutsche Bank and Olivia Plaza Hotel). Metro: L1 and L3, Catalunya stop. Bus: 16, 17, 41, 42, 55 and 141. FGC: catalaunya stop. Train: Rodalies Renfe: catalunya stop.